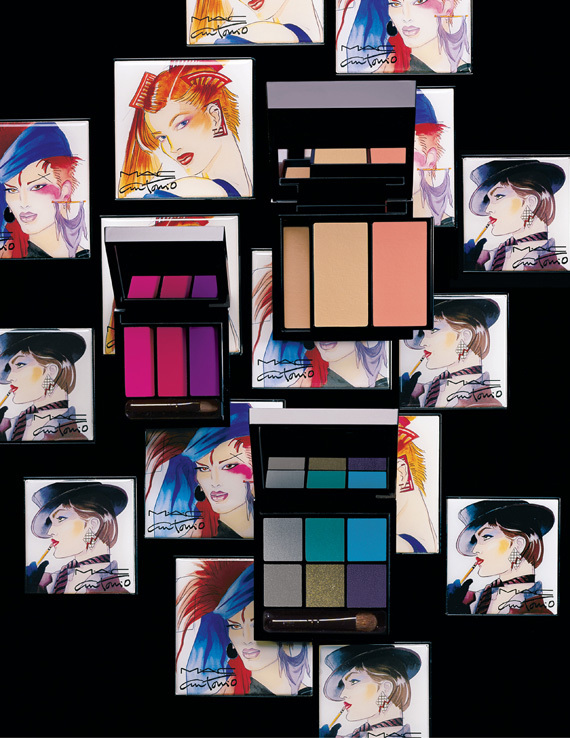 MAC Cosmetics tapped legendary fashion illustrator Antonio Lopez to release a colour collection featuring Eyes x 6 Palettes, Lips x 3 Palettes and Face Palettes perfect for highlighting natural tones and contours. 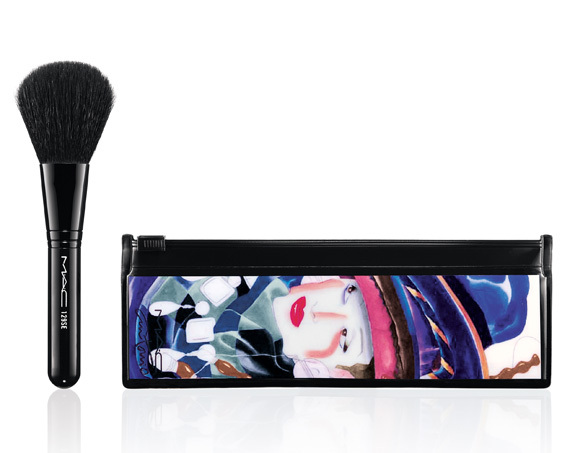 According to the press release, each palette displays the fiercely individual face of one of his muses, “Antonio’s Girls,” while each product’s packaging features a drawing by the artist, ensuring this collection of objets d’art will be treasured. 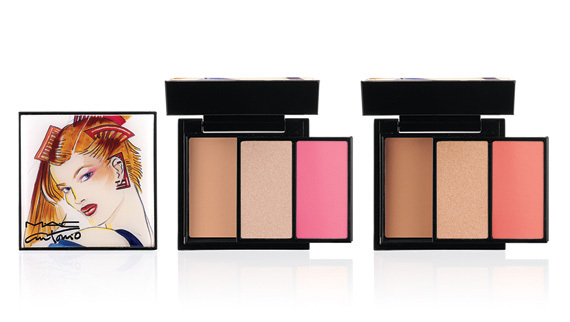 Antonio’s Girls–Marisa Berenson, Pat Cleveland and Jerry Hall–reunited to commemorate the release of this very special collection and appear front and center as a part of the visual campaign. 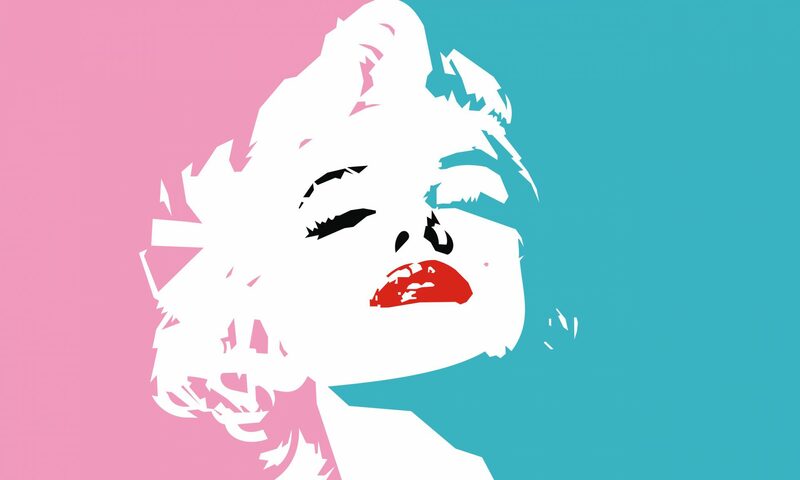 The limited edition collection will be available September 12th through October 10th. 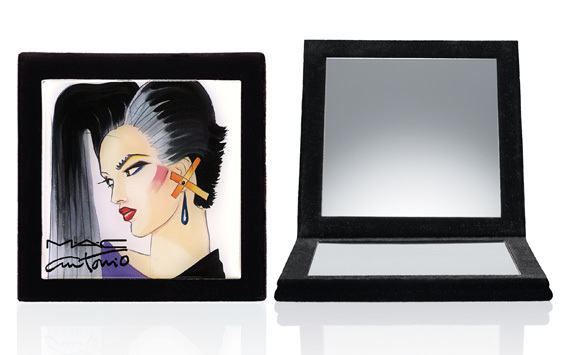 Be the talk of the town with three limited-edition accessories showcasing the unmistakable work of Antonio Lopez. 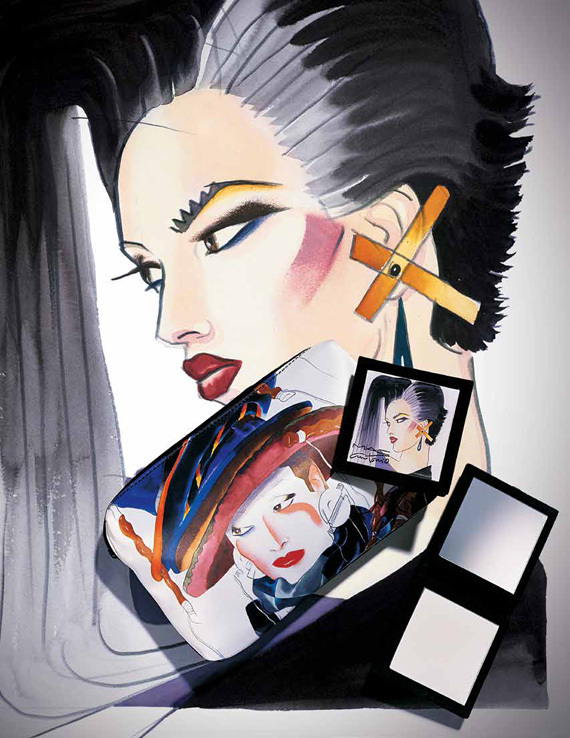 The Antonio Lopez Makeup Bag, Mirror and Tote feature the artist’s irresistible watercolour fashion illustrations, capturing the energetic spirit of art, glamour and desire. 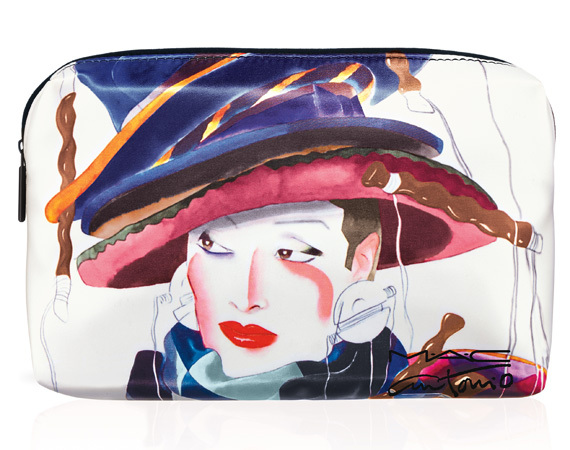 Makeup Bag, M∙A∙C stores only. Mirror, full distribution. 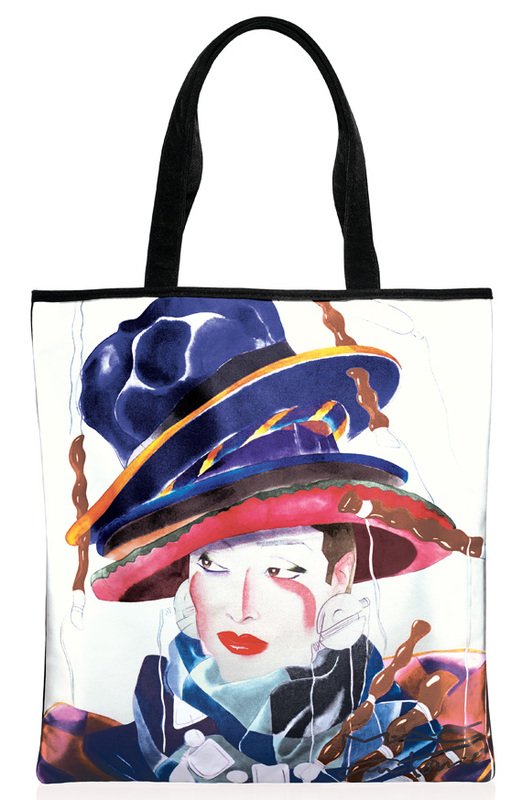 Antonio Lopez Tote, online only.